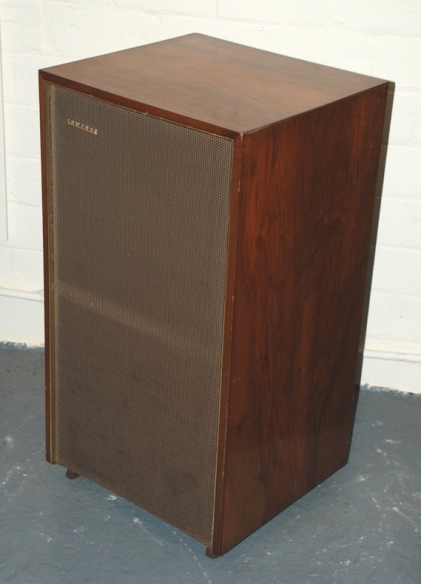 The Lowther Acousta is a classic Lowther cabinet, designed for horn loading with a single PM6 or PM7 drive unit. 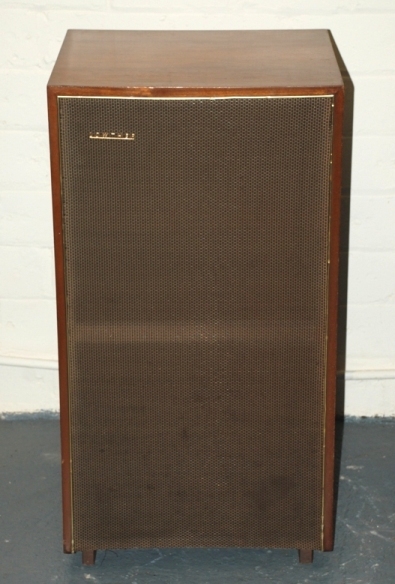 The earlier models are generally regarded to sound better than the later models as they were larger and made of birch ply. The acousta could also be purchased for horizontal placement with 12-inch legs. The standard cabinets were available in oak, walnut and mahogany finishes. 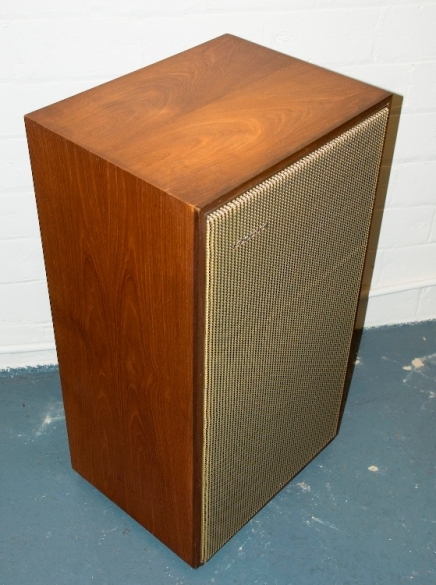 De-luxe versions were available in sycamore or rosewood. The acousta cabinet weighs 45 lbs. The acousta was also availble as a kit at £14-14s-0d. 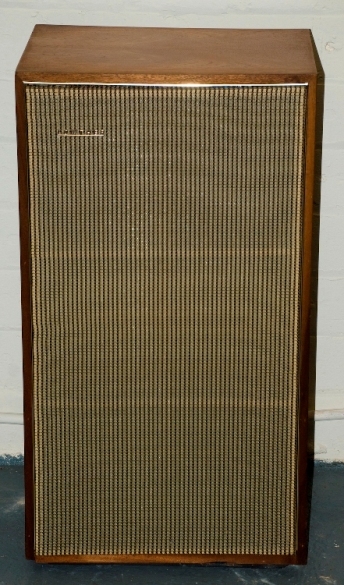 The Super Acousta was introduced in 1972. It is the same physical size as a standard Acousta cabinet, but incorporates two forward-facing drive units instead of one. © 2007 Lowther Voigt Museum.